I have wanted to read this book in a very long time, but never got around to it. No idea why I hadn’t, but I loved this so much! I am so glad that I have finally read it and definitely want to see the play now. The story is about a 15 year old boy called Christopher who lives with his dad. He walks into his neighbours garden one day to find her dog, killed with a pitchfork sticking out of him. Sounds grim, I know.. but the book is really light hearted – don’t worry! Christopher really wants to know what happened to the dog as he was very fond of him. He lives his life with autism and believes that telling the truth is the most important thing. Christopher really wants to help his neighbour find out who killed her dog, so he questions many of the residents in the area. This leads to numerous stories which lead the book through it’s journey. I don’t really want to go into too much more detail about this book, as I might spoil it. But it does really have adventure to the storyline and I did not want to put this book down. You really see Christopher overcoming a lot of hurdles, making new discoveries and finding out the back stories of several characters. 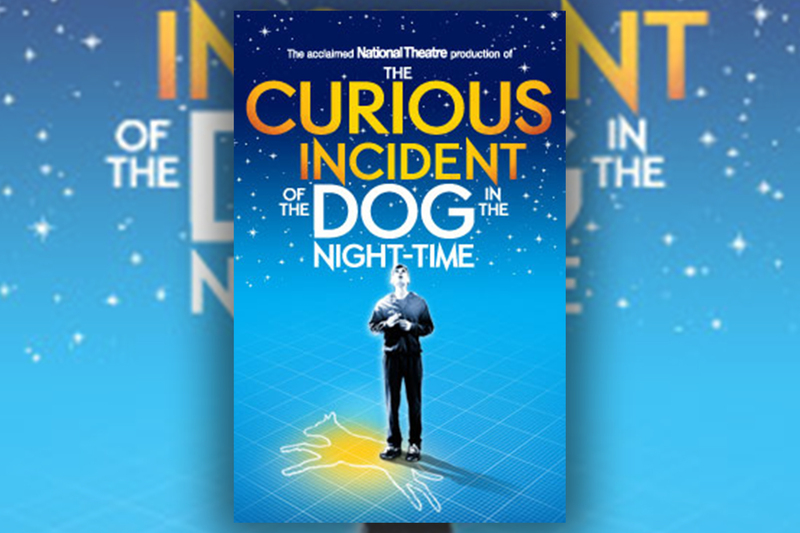 I would highly recommend reading The Curious Incident of the Dog in the Night Time and I thought it was a pretty fast read too! I am very excited to read more of Mark Haddon’s books.